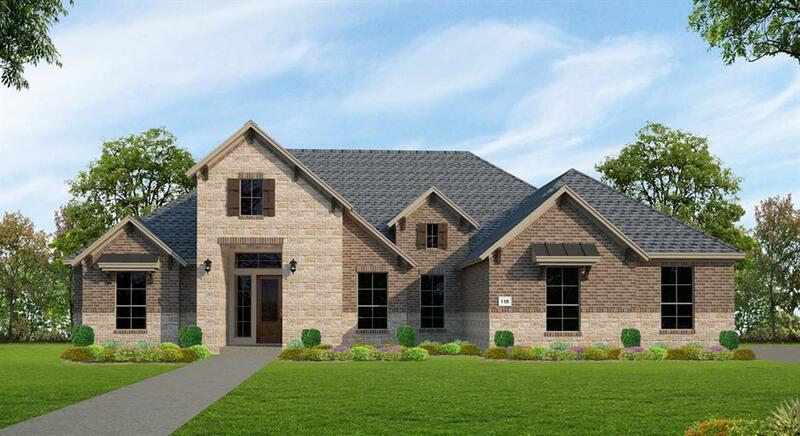 This new Trendmaker is a beautiful 1-story home built with stone and brick exterior. 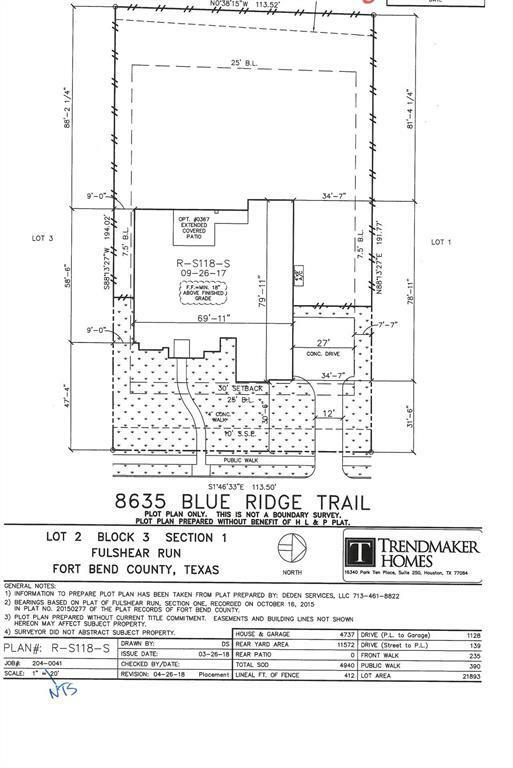 Located within the 1/2 acre homesites in Fulsher Run. 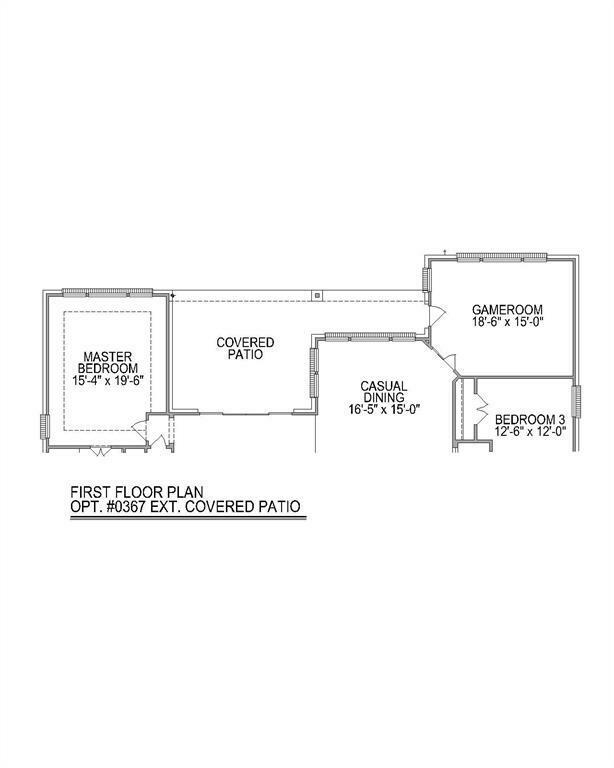 Once inside, you are greeted by a foyer that leads into the family room. Entertain in the gourmet kitchen with stainless steel appliances, double ovens, upgraded backsplash, and granite counter tops. The large kitchen island is ideal for hosting! Wood flooring in select areas of the home add luxury! Relax on the oversized covered back patio after a long day. 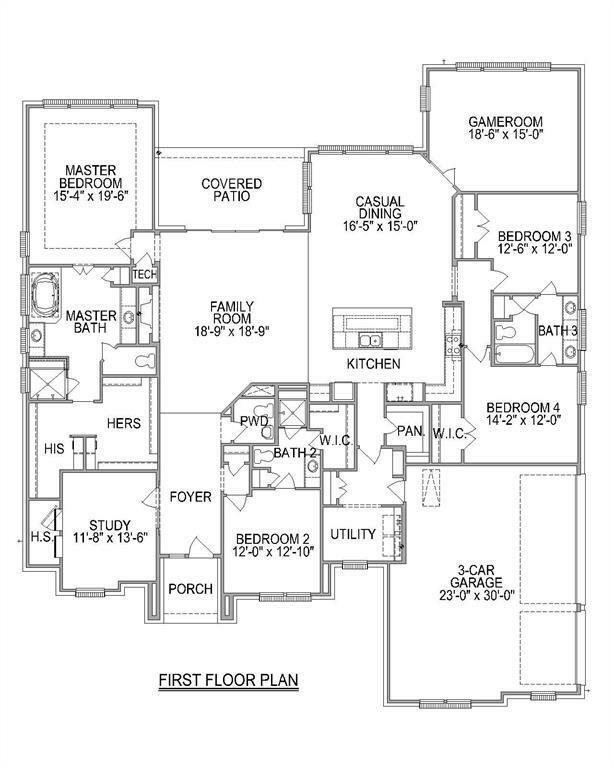 The Master suite offers a spacious bathroom with dual sinks, double shower heads, and a huge walk-in closet. Play games in the game room on the 1st floor! Complete with a 3 car garage and a formal study, this home has great features! *Furniture and dcor are not included in sale of home, strictly representational.